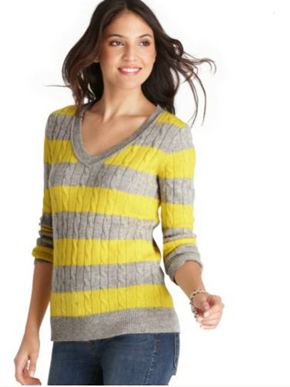 Ann Taylor Loft Sweater Sale! There’s a huge sale happening over at Ann Taylor Loft. 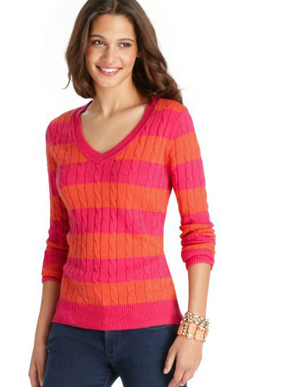 There are a ton of sweaters for just $15-$20! They’ve had some great deals lately but mostly everything on sale I felt like deserved to be on sale. I was surprised to click through this morning and find some really cute sweaters at crazy prices. Don’t know how long it’ll last so get a move on! Here are some of my picks. It’s definitely sweater weather time, so stock up. I know I will.